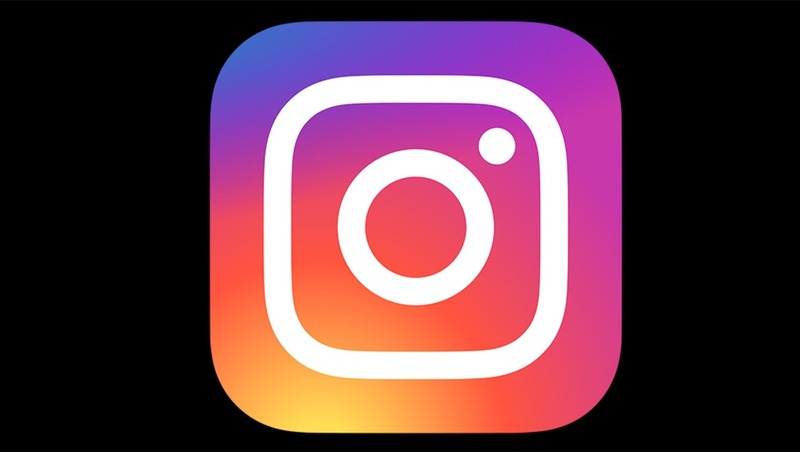 Instagram may be changing the way you see images in your feed once again. The surprising thing is that this new change might actually be for the better. Since the start, most photographers have favored Instagram over any other social media. That is until they were acquired by Facebook. Since then, the platform has become worse and worse over time. 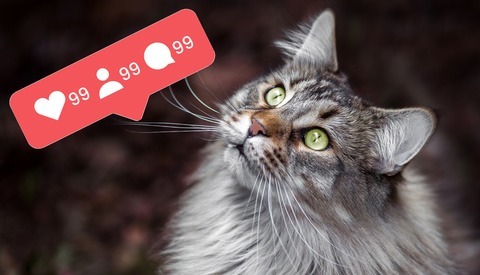 The final straw that broke the camel's back was the introduction of the Facebook-like algorithm that quickly made your posts invisible to the majority of your followers. But today it seems that may be changing. 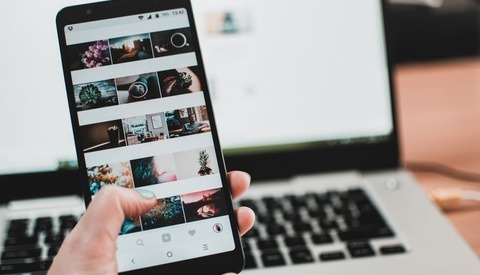 While there has been no official announcement from Instagram about any changes to their algorithm, more and more people have noticed a drastically different feed. While my own feed is not in perfect chronological order, the posts are actually within minutes of each other. This is a lot different from the normal posts that are separated by hours and even days. I have also seen a spike in my recent engagement. My past couple posts getting double the engagement I was seeing on average. With recent apps such as Vero, it may be that Instagram has felt the pressure to finally start caring what its users want. Or this could just be Instagram testing a new algorithm that is better then what it used prior, but still not exactly chronological. What does your current feed look like? 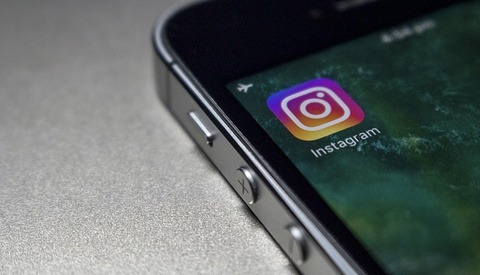 Did the past algorithm change make you use Instagram less? Would you use Instagram more if it went back to chronological? And I went from 15 to about 20, thanks... Obama? You can't thank Obama for something positive :O People will run after you with pitchforks! My followers have grown over the last year, and I learned that sharing my posts to many groups would result in a decent enough reach, added followers, more reach... then FaceCrook started to clamp down. Long story short, they've banned me now about 4 or 5 times (one or two weeks at a clip), under the guise that I'm violating their spamming no-no's and other unwritten terms that they cite, but don't have links to. Then immediately after, they push the 'promote your page' nonsense and spam the hell out of you for the duration of your suspension, and never take their foot off that pedal. Funny thing is though, I did that once and they porked me for $75 over two day's time, and didn't deliver a fraction of the reach they promised... and in my routine sharing, I'd dwarf that reach. It's a sham and a half.